From fried-catfish sandwiches with spicy mayo to chocolate ganache bread pudding, here are some Kentucky cooking classics. Bobby Flay likes to serve a sampler of country hams from Kentucky, Texas and Virginia. 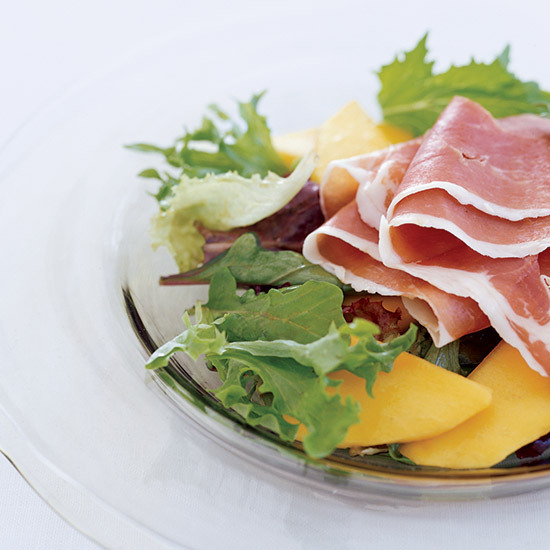 Incredible on their own, country hams are also great in a salad with juicy mangoes. 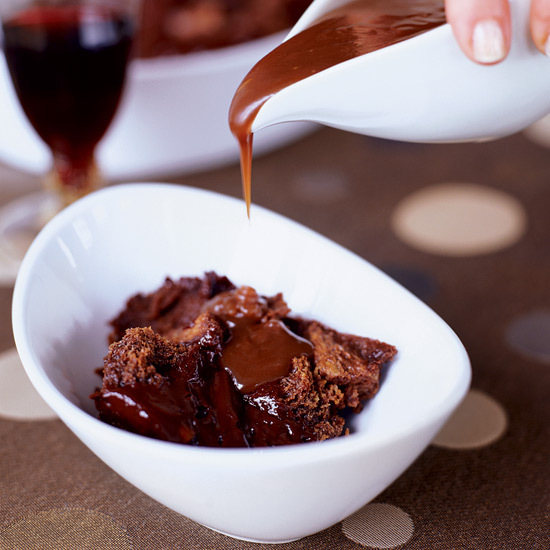 This sensational recipe is very similar to the rich Kentucky bourbon, chocolate and nut pies traditionally served at the Kentucky Derby. 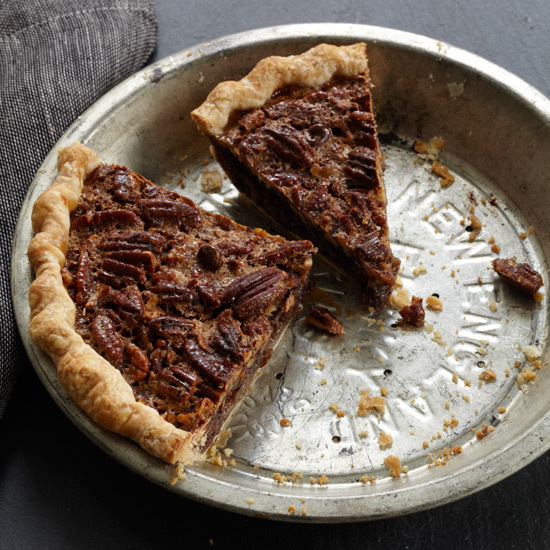 Coarsely chopping the pecans makes the pie easy to slice, although David Lebovitz leaves some whole for visual effect. The rolling hills surrounding Lexington, Kentucky—some of the country's most expensive rural real estate—are used primarily for Thoroughbred grazing. "But outside that 15-mile ring are great farms," says Amber Huffman, the Jackson family's private chef. 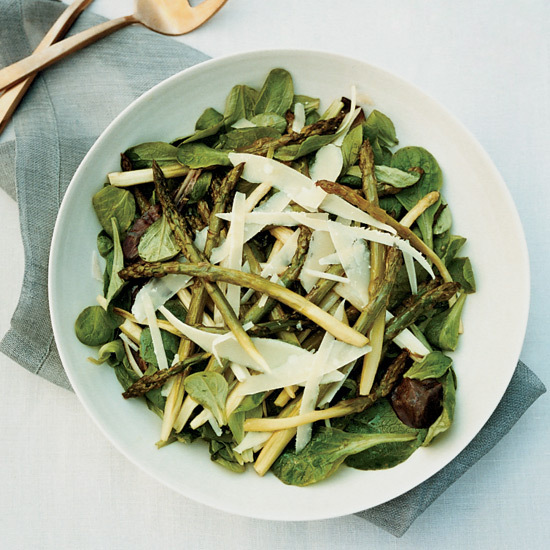 She features farmers' market lettuces here, which get warmed by roasted asparagus. By happy accident, Amber Huffman combined leftovers of two low-country staples—barbecue and cheddar cheese grits—for a quick Southern fusion meal. It became a Jess Jackson favorite. 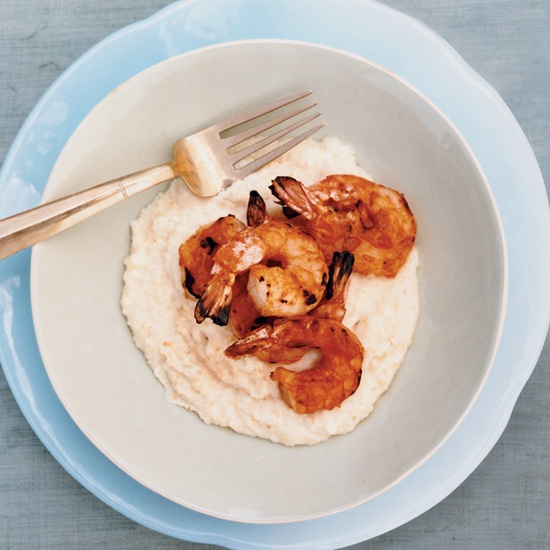 Here, Huffman tops her grits with grilled shrimp slicked with a tangy, bourbon-based barbecue sauce. "I seriously have received three marriage proposals over a bowl of my cheese grits," says Huffman. "I've accepted none so far." 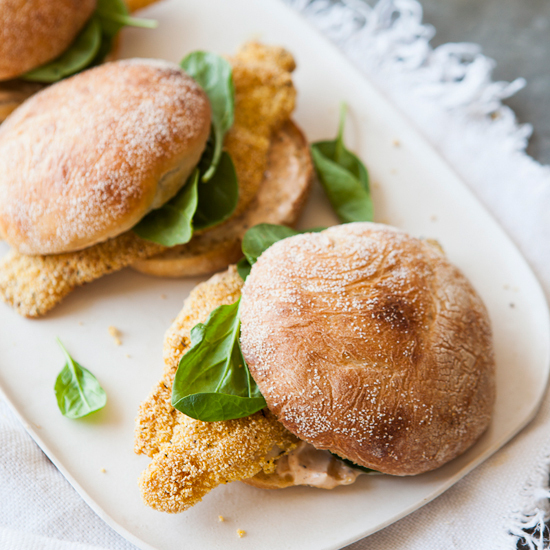 Moist, juicy catfish, coated with cornmeal and fried crisp, makes a delicious sandwich on a crusty roll with peppery mayonnaise. If you're not in a sandwich mood, skip the roll, but don't hold the mayo: It makes a fine dipping sauce for the fish. "Biscuits are like pie crusts in that we assign magical powers to people who can make really good ones," Amber Huffman says. Her grandmother Mimi got her hooked on cream biscuits, which substitute cream for butter, eliminating the tricky step of cutting fat into flour. "They're less fussy, and you can make them in two seconds," Huffman says. "I wish there were a pie crust equivalent." Jess Jackson asks for this ersatz gumbo every time he visits his Kentucky farm. "He always says, 'We should have this once a week,'" Huffman says. "Then, when he's about halfway through the bowl—'OK, twice a week.' 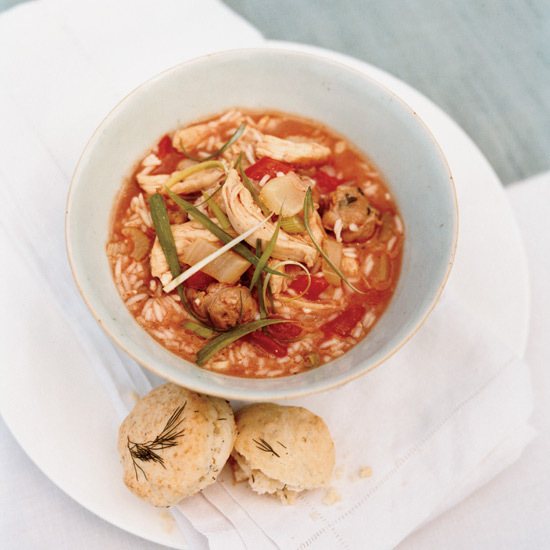 It's not authentic gumbo, but Creole flavors have crept up to Kentucky." Although not likely invented in Kentucky, bread pudding is a horse-country standby.